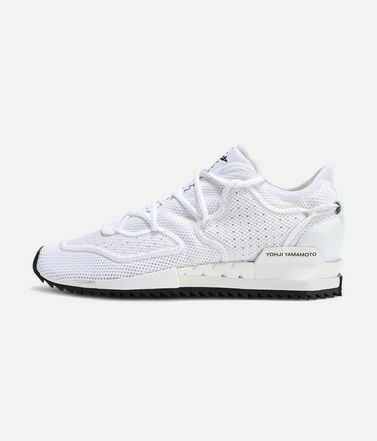 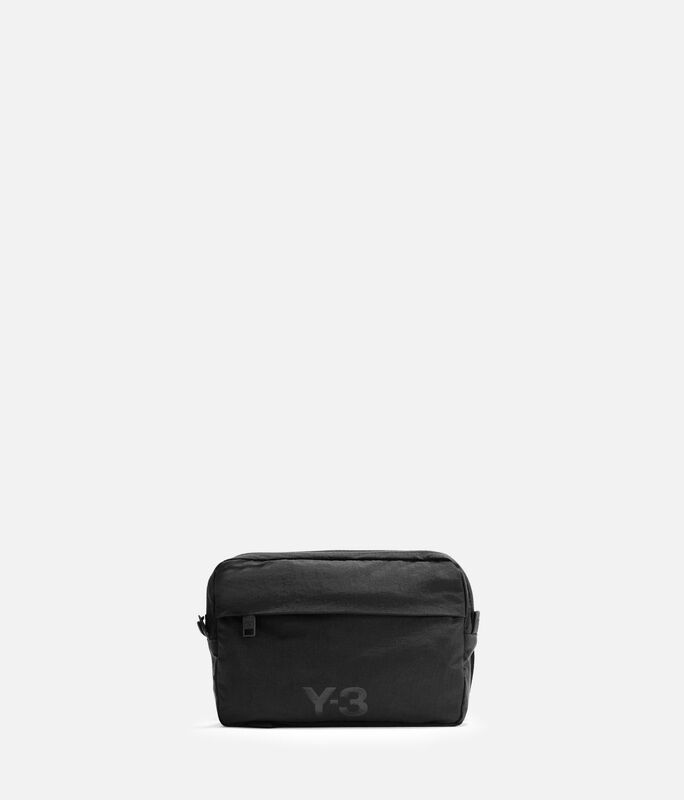 This season Y-3 is inspired by the lightness and lift of sailing and parachuting. 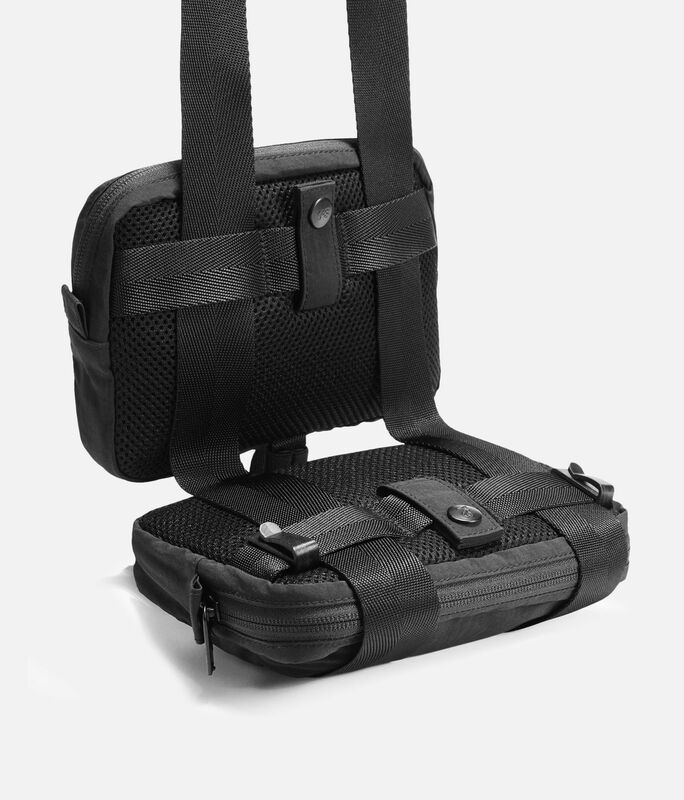 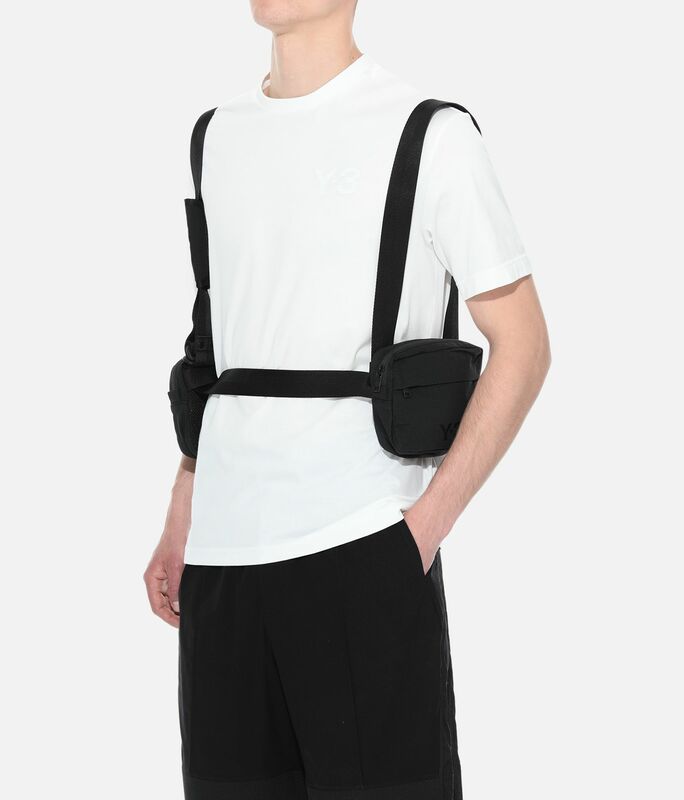 The Multi Pocket Bag can be worn in different ways to easily adapt to the wearer's needs. 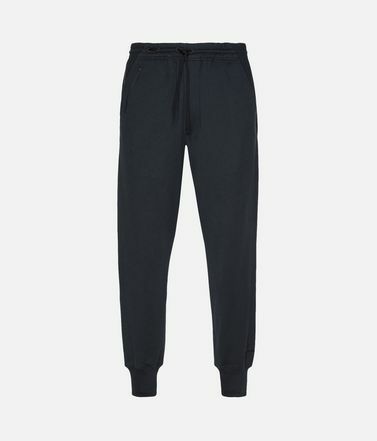 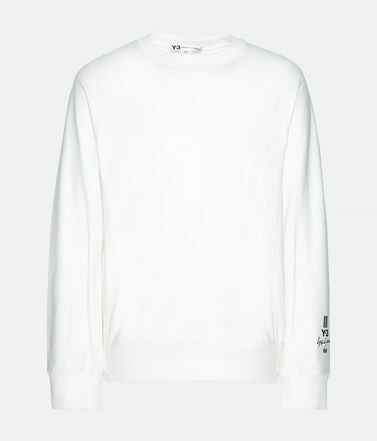 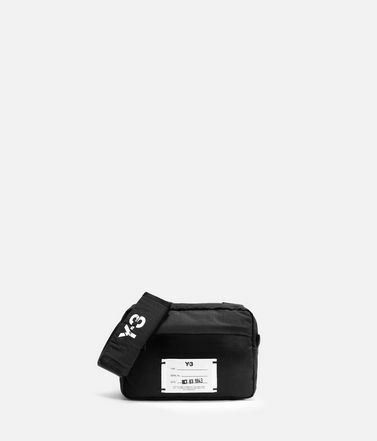 Made of nylon, it features a logo detail inspired by parachute pack labels. 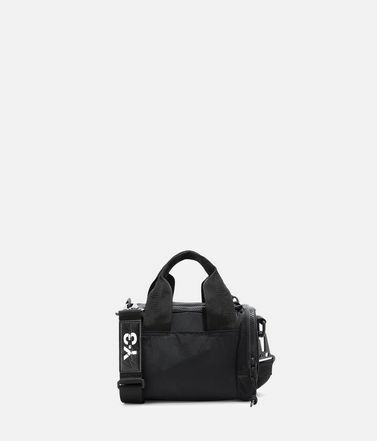 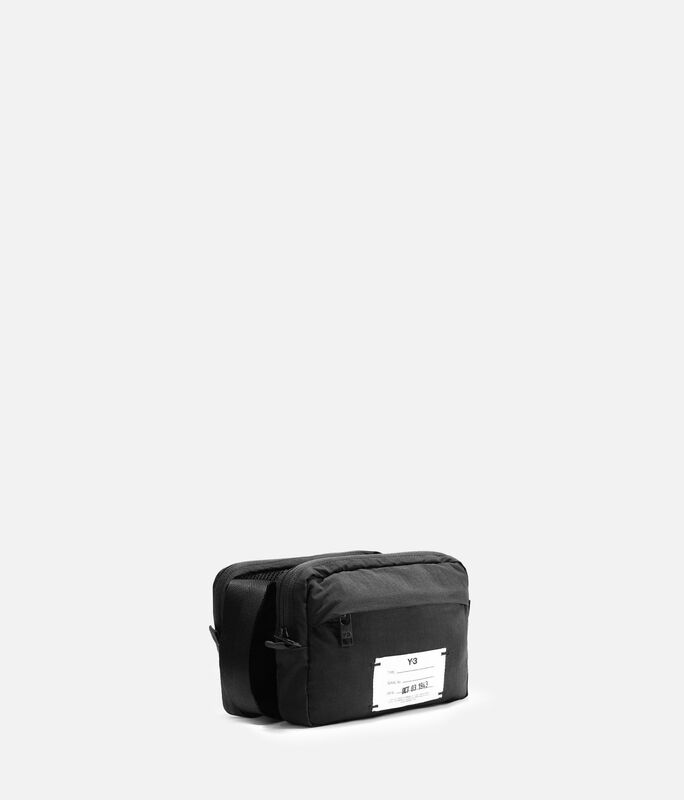 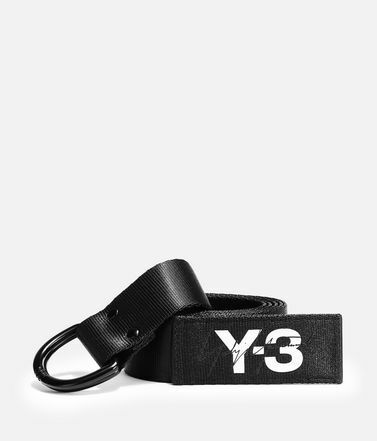 Zip closure.Single or double pouch configurations.Versatile shoulder straps.Y-3 parachute logo label.Dimensions: 20 cm x 14 cm x 4.5 cm.100% nylon woven.